Country music singer and actress Jana Kramer has had multiple experiences with IVF, which in some way resulted in her two pregnancies. Many women have had trouble with pregnancy. 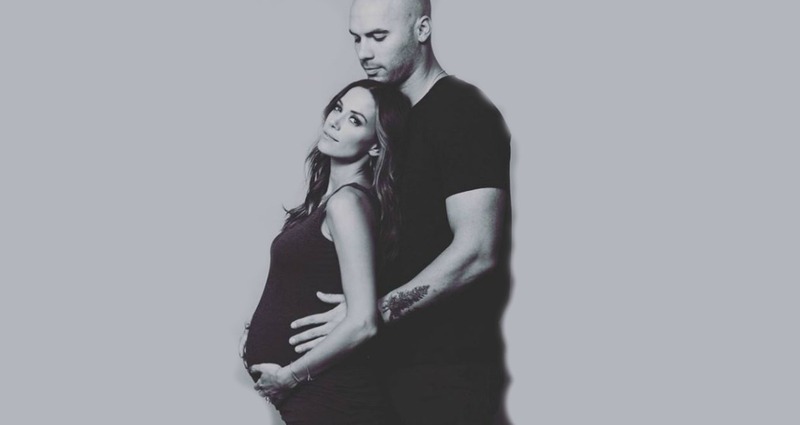 Carrie Underwood recently shared her problems in conceiving and carrying her second child, and now Jana Kramer is joining the combined voice of women supporting each other by sharing their own personal fertility struggles. Kramer recently appeared on the popular health talk show The Doctors where she discussed conceiving both times after an IVF treatment failed. “Jolie was [conceived] right after a failed IVF and this baby boy is right after a failed IVF,” Kramer explained on the talk show. “So I don’t know if my system needs [something] like the progesterone? I don’t know. I don’t know if my body needed [something] that IVF helped to get me going. I have no idea,” Kramer continued. Check out Access Live today! We will be on to talk about love and relationships and why it’s worth the fight. The doctors on the show had some insight to offer on Kramer’s medical situation, tending to agree with Kramer that her body needed the hormones in order to conceive naturally. “There are some people, who for some reason or another, we are not sure why IVF is not working,” one of the doctors said, explaining that it’s important, in his opinion, to be proactive about procedures like genetic screening of embryos and “trial transfers,” where doctors test the uterine lining for sufficiency in supporting an embryo. “But the actual process of IVF whether it’s the hormones, whether it’s the lighting up of the uterus and the ovaries, it kind of wakes things up and as they are not successful maybe at that moment, during the next couple of months, their body releases that magical egg that allows them to implant,” he added. Kramer went on the show to share her story, even though it was certainly painful, because she wants to help other women who might be going through the same ordeal.